PODCAST: Instant Everything—Ep. 4: Moms! 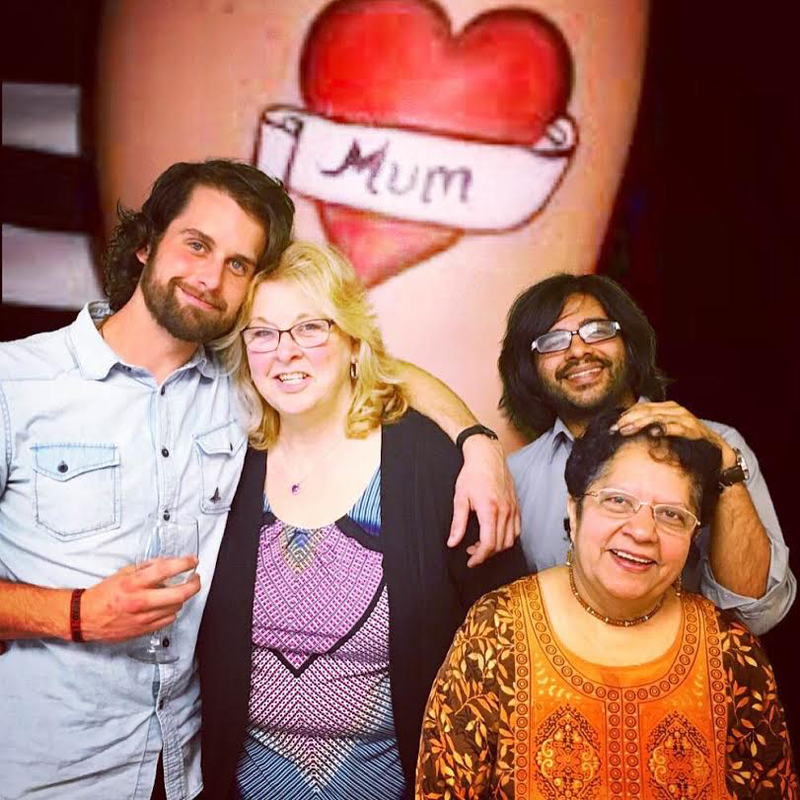 Prabir and Kevin drop some mom-science with the help of their own mothers. Mothers Day is upon us, folks! We all know that mothers keep the species going, bake us cakes, give us hugs, and have helped shape a majority of our lives, but what else is there to the world of moms? For this year’s Mothers Day celebration we decided to dig into some history, metrics, and fun facts about the moms here on Earth. This also happens to be a very special episode because our guests are none other than our own moms, Brenda Hann and Rannade Mehta! Tune in for some facts, history, love, and wisdom…and the moms will talk a little too! Subscribe to Instant Everything right now. Do it for your mom! In addition to fronting some bands, Prabir runs My Glasses Rule, which helps nonprofits get a leg-up. Also, his glasses rule. Also, he didn’t write this, don’t worry.